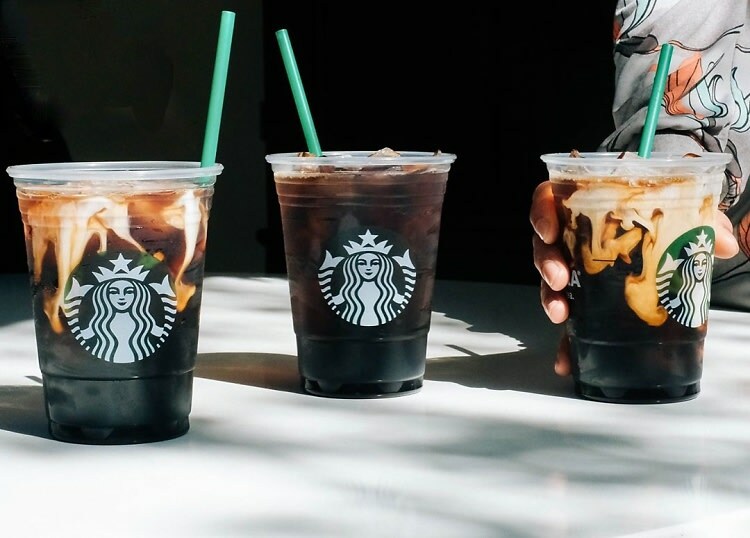 Starbucks Is Releasing A Purple Ombré Cold Brew! 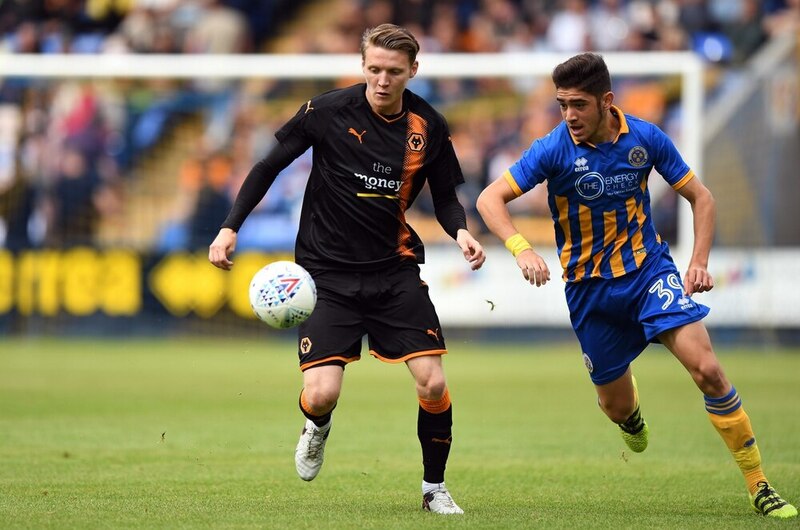 Joe Mason to leave Wolverhampton Wanderers for Colorado Rapids? Are Analysts Bearish Spectra Energy Partners, LP (NYSE:SEP) After Last Week?